With the release of a new edition, George Lakey recalls the story of the people and events that shaped his landmark book. In Prague during the height of the Cold War, I met an African freedom fighter who changed my life. He and I were there as resource people for a 1967 international youth conference on revolution. The participants from both sides of the Iron Curtain came to the conference already allies of anti-imperialist struggles. Looking for a lively issue to stimulate the gathering, I raised a tough question: Shouldn’t we take a leaf from Gandhi’s book and choose nonviolent means? The African freedom fighter — Nathan Shamuyarira, who represented an armed struggle going on at that moment — and I served as opposite poles in the discussion that followed. With some trepidation, I accepted the challenge. I read many works on strategy, including Frantz Fanon and Murray Bookchin, Che Guevara and Gramsci and Rosa Luxemburg. In grad school I turned every possible course into an exercise to further my mission, and became so over-specialized that I failed my Ph.D. oral examination. I did, though, succeed in publishing the book I was calling “Strategy for a Living Revolution” in 1973. Nathan Shamuyarira and I never crossed paths again. He eventually became Zimbabwe’s foreign minister and an apologist for dictator Robert Mugabe. He died two years ago, but the book he challenged me to write lives on. In fact, its third North American edition, entitled “Toward a Living Revolution” was just published in March. To commemorate the occasion, here is the rest of the story of the people and events that shaped the book. When I started researching the book, I was enamored by regime change. Like some optimists who a few years ago expected a bright future for the Arab Awakening, I believed that throwing the rascals out, nonviolently, would bring about a just society. After meeting Nathan, I spent the summer buried in the Harvard Library and found a major flaw in my reasoning. I found three cases from Latin America where the people overthrew their dictators nonviolently – two in 1944 and one in 1931 – but then found their achievements erased by oligarchical push-back. Clearly, more is needed for a living revolution: a deeper power shift, more of an emerging democratic infrastructure and the means to defend the new society. All that went into the book. At an international below-the-radar gathering in Clarens, Switzerland, I found myself in a room late at night with Bernard Lafayette from the Student Nonviolent Coordinating Committee, or SNCC, and a leader of an armed movement struggling for justice. In explaining his view of power, Bernard used a metaphor I heard for the first time: A society is like a house and the regime is the roof, dependent on the support of the pillars that stand on the foundation. The foundation is the willingness of the people to cooperate. It doesn’t matter, Bernard said, how dazzling the roof is — how many bombs and bullets it has — if the foundation goes, the roof will collapse. I realized he was right, although working it out would delay completion of the book. Nathan had asked for a general theory for nonviolent revolution that people could adapt for their own situation. That was fine; I was excused from offering a vision for any specific country. Still I needed to figure out the role of vision and how to embed its underlying values while letting democratic discussion in the struggle refine the vision. At the time I knew of no movement that achieved a nonviolent social revolution resulting in sustainable democracy. We would need to learn what we could from partial successes. The most successful movements seemed to grow through a series of stages, analogous to a human being’s growth from stage to stage. Vision, then, might be something like DNA, embedded and influential but not controlling, offering abilities and internal resource, as well as limitations that to some degree might be overcome. Revolutionists could put vision in the first stage and let it be the DNA. Since writing the book I found a nonviolent revolution in which vision did work in just that way. The workers’ and farmers’ revolutionary movement in Norway was hugely influenced by its Marxist vision, but not limited by it. As the people struggled, they learned and paid attention to the changing world around them. As it turned out, the Norwegians moved successfully through the first four stages in the Living Revolution framework, with results that 80 years later still startle Americans with their degree of equality and individual freedom. 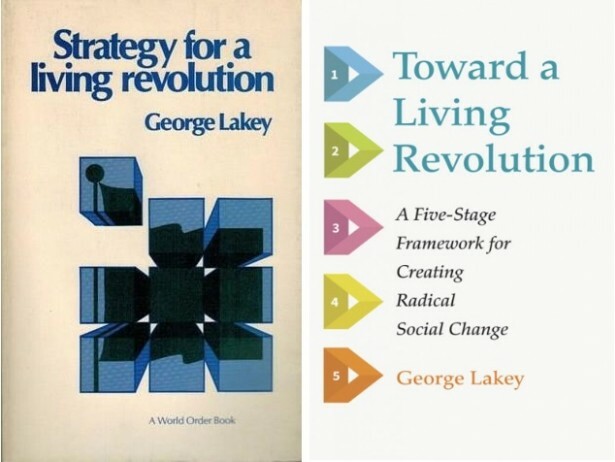 The Living Revolution’s five-stage framework was far enough along so that it could be adopted in the early 1970s by the Movement for a New Society, or MNS. The model was incorporated in the War Resisters International’s “Manifesto for a Nonviolent Revolution” and published in many languages. The timing coincided with the second wave of feminism, a struggle strongly waged within the fledgling MNS. Along with other men in MNS, I resisted change; it would be a few years before I was ready to help found Men Against Patriarchy. In the course of our MNS struggle, some feminist women found the Living Revolution model fitting all-too-neatly into a patriarchal thought pattern. They pointed to how linear the stages are: first do cultural preparation (including analysis and vision), second build organization, third confront the oppressor with propaganda of the deed, fourth escalate to mass noncooperation, and fifth fill the resulting power vacuum with the parallel institutions planted in stage two by organizing cooperative alternatives that meet people’s needs. I continued to object: Activist movement-builders often have difficulty thinking sequentially, yet when I ask them in a workshop to write on pieces of paper their favorite tactics, then ask them to place the tactics on the floor in a sequence that makes sense to them in reaching the goal, they are able to do it. Moreover, their usual outcome as a group is actually the five-stage model! 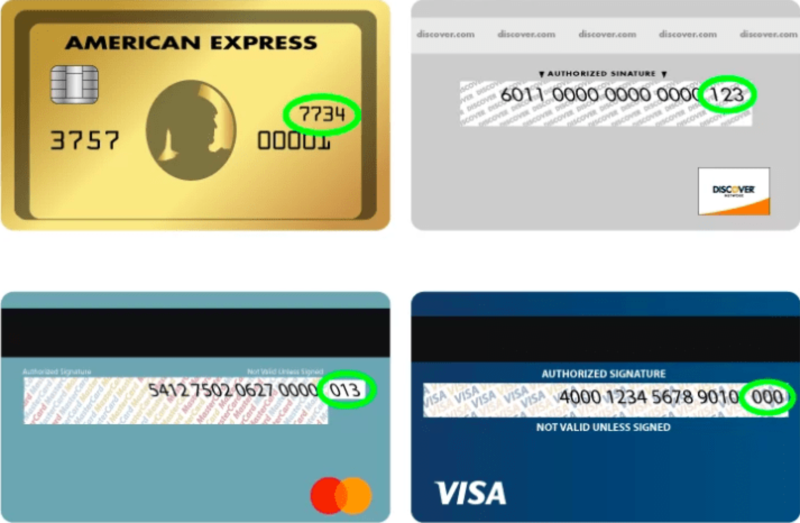 The stages tap a common sense that is otherwise hard to access. The model states a natural development and, once stated, it can support unity and application. Our long and often-emotional dialogue resulted in yet another win for conflict among comrades. We came to realize that the framework works better when we expect iteration of the stages. Early in the historical process organizers might find the sequence only goes from stage one to two and then repeats. Then it may reach stage three and repeat several times until stage four (mass noncooperation) occurs. That sequence may repeat several times until, finally, in enough social/economic locations with growing coordination, broad unity makes it possible to do the whole five-stage sequence. The movement can add far more people with stage one work, bring them into organizations, support them through the fierce stage three, which in turn flows into mass noncooperation and finally parallel institutions. One of the critics showed graphically that such a modification of the framework would be cyclical — a break-away from patriarchal rigidity — and would resemble the structure of a sea animal, the chambered nautilus. Flexing the framework this way also made it more useful for campaigns operating in a liberal democracy that is not facing a revolutionary situation. A campaign might aim for what the French labor strategist André Gorz called a “revolutionary reform.” Campaigns can be won by projecting only the first four stages, sometimes just by waging the first three. I like the humility of this approach. At the present moment we can’t predict how soon the 1 percent’s resistance to change will combine with the climate crisis to create a revolutionary situation. Polarization in the United States continues to accelerate. We might embark on a campaign expecting it will run for only three or four stages to gain a particular victory, yet not be surprised if the legitimacy of liberal “democracy” rapidly goes down the toilet, and we can deepen our mass noncooperation and go to the stage of parallel institutions. That kind of preparation is what the pro-democracy forces in Egypt would have found useful in 2011. The Global Nonviolent Action Database has many cases illustrating the missed opportunities when crisis deepened beyond the expectations of the would-be reformers. They weren’t prepared to be nimble and support their movements to express fully the people power that might be mobilized. By responding to Nathan’s challenge I became more grounded in my identity as a lifelong activist and gained tools for staying in touch with today’s reality while preparing for tomorrow’s possibilities. I’m grateful to so many along the way, including longtime activist David Hartsough whose recent cross-country travels convinced him that the book speaks to today’s challenges and helped make this new North American edition possible. Thank you George for sharing the evolution of your strategy for revolution. I would like the 4th edition to have a cover that emphasizes the iterative, nautilus nature of your guidelines/framework. I would like to read “Toward a Living Revolution” but can’t afford to buy it. I’ve had pretty good luck getting my local library to buy books I want to read. However to do this, there must be positive, thoughtful, detailed reviews on the book from credible third party sources with a good reputation for quality book reviews. – On Amazon there weren’t any details about the book, no professional reviews, and not a single customer review. – I looked around the internet and didn’t find reviews on this book. >> It would be great if people, who have connections to established book reviewers, got them to review this book and post the reviews on the internet. – Then I could submit a purchase request to the library for this book, include the links to the book reviews, and have a fair chance of getting the purchase approved. – Better yet, then many people could submit purchase requests to their local libraries. Wherever the political center is in the surrounding region, librarians usually tend towards the left side of the political spectrum, are pro-education, and so many of them would be supportive of buying this book for their library (if there are reviews justifying the purchase). – When books that mentor activists are purchased by a library, then many people who are too poor to buy the book, the poor and subjugated who most badly need revolutionary reform wherever it is they are living, can read and benefit from the book. Many thanks for pointing this out, Roger. At the time this new edition came out I was just gearing up for the publication of a brand-new book, “Viking Economics,” that I’d worked on for seven years. I prioritized the new one because it urgently speaks to this moment when supporters of Bernie Sanders and others as well are searching for a model of what might work in the U.S. to generate equality and individual freedom. “Viking Economics” mostly is about how Denmark, Sweden, Norway and Iceland got to the top of the charts — and practical Americans are already showing signs of delight with the book. 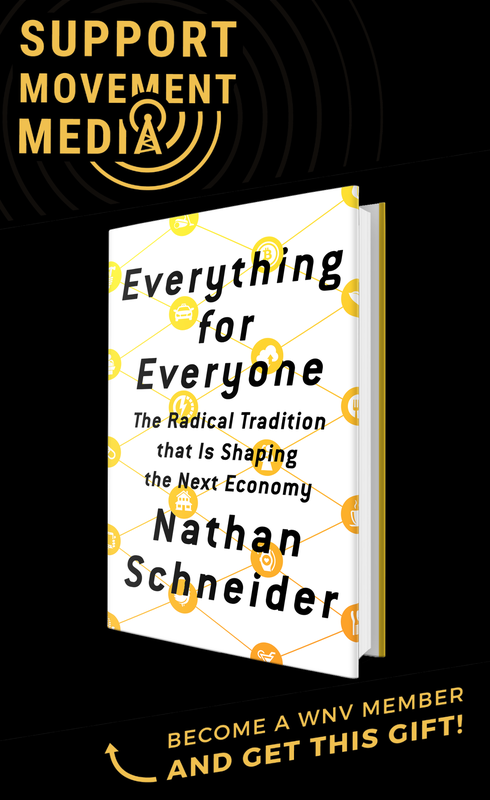 When I’ve made the most of the (rare) U.S. openness to an economic alternative, I’ll catch up with promoting “Toward a Living Revolution,” because you are right that it needs to be done. In the meantime, the good news is that the (long) last chapter of “Viking Economics” is about how we can apply the Scandinavians’ experience to the U.S., and that chapter is in alignment with the Living Revolution book. I believe librarians will be willing to buy it. Following are some leads your librarian should be interested in. The Atlantic Magazine’s on-line edition. Q & A interview on Nordic countries, July 12, 2016. Alternet.org, “Here’s why Viking Economics are Superior.” July 18, 2016. America: The National Catholic Review, July 22, 2016, by Nathan Schneider.